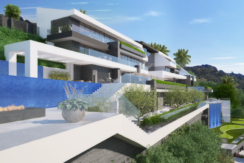 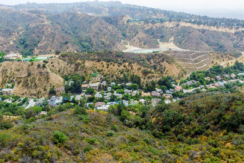 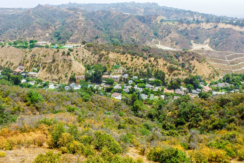 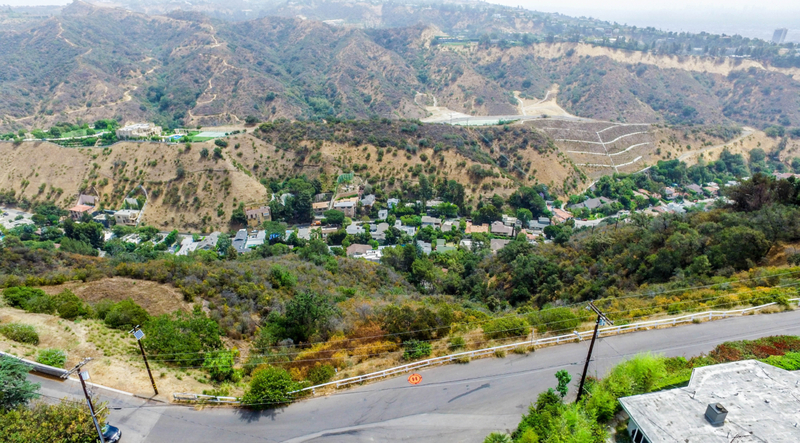 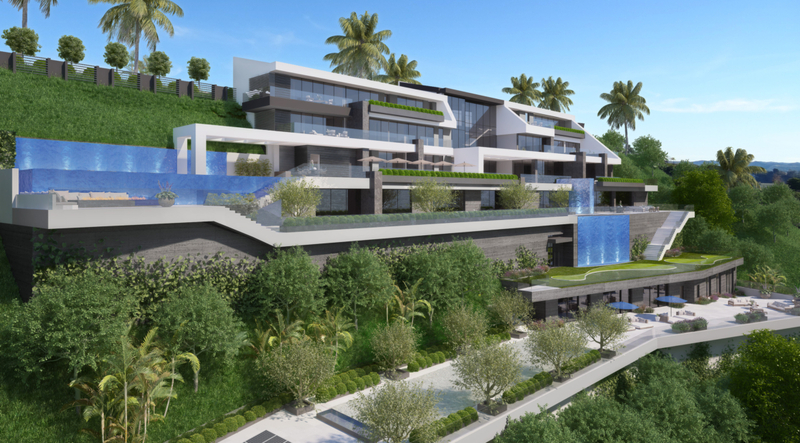 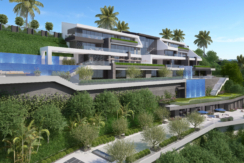 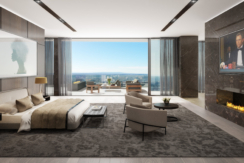 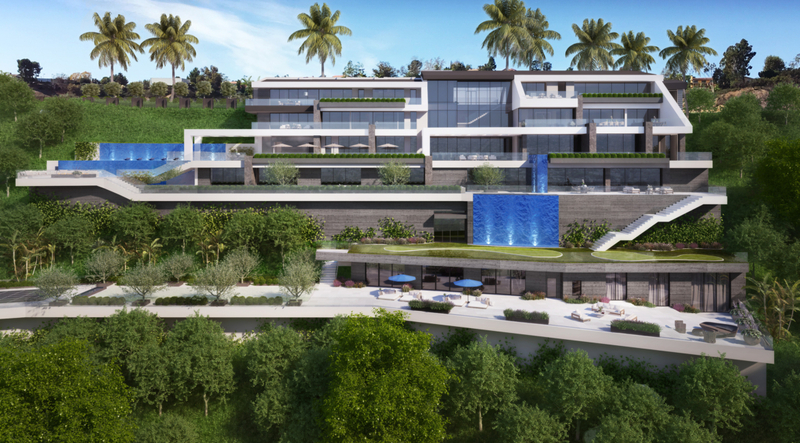 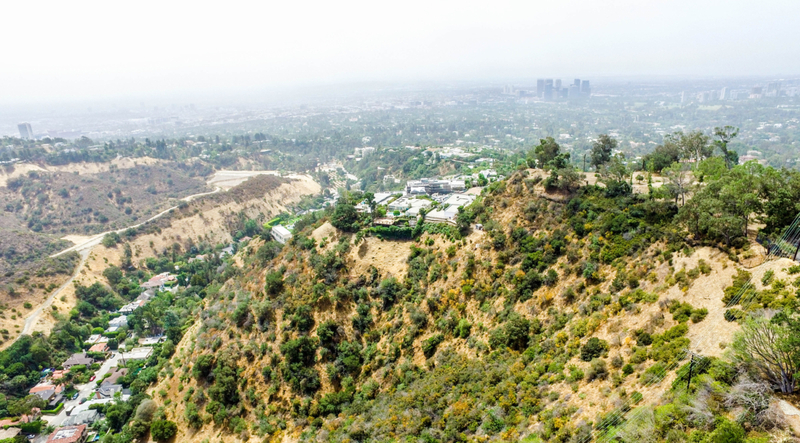 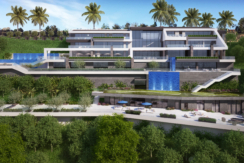 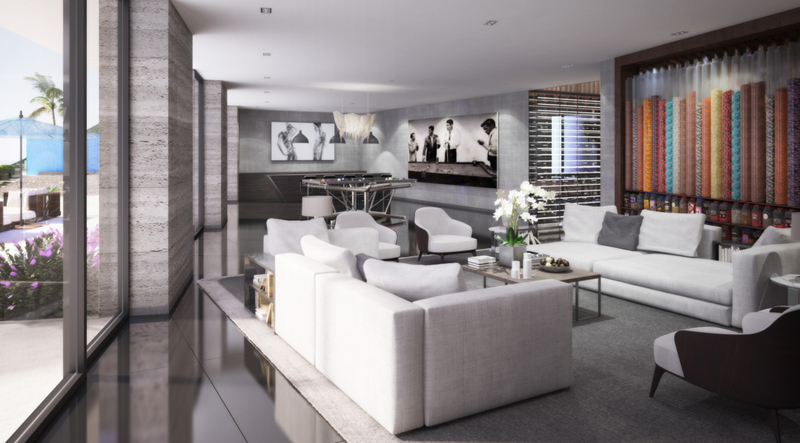 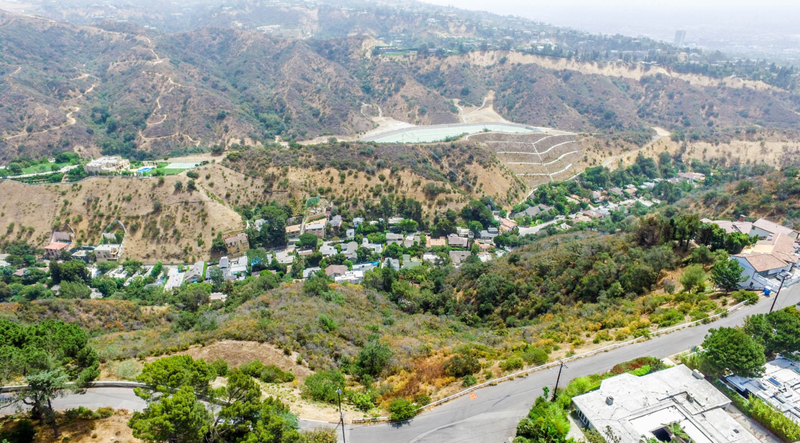 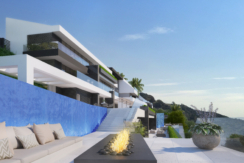 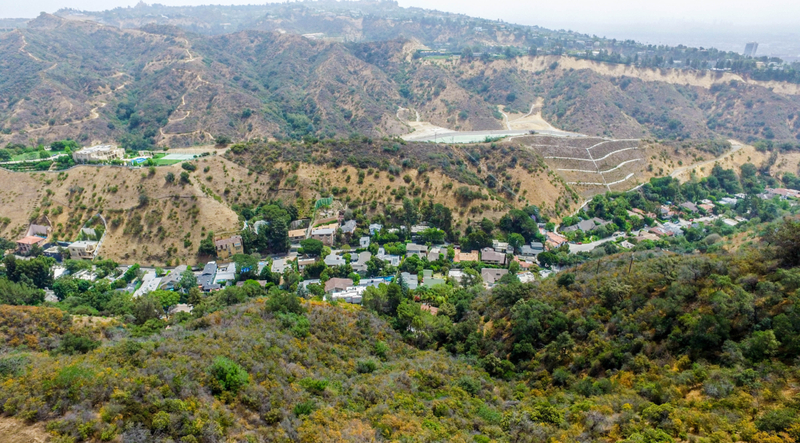 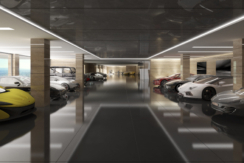 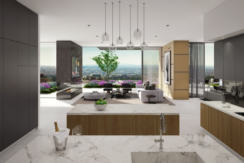 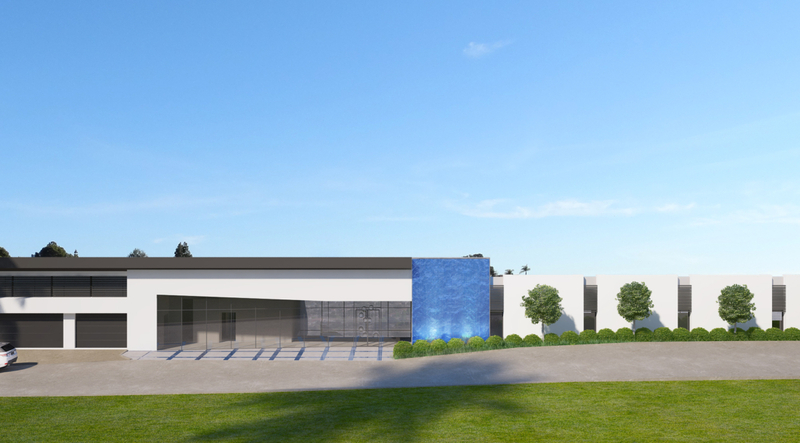 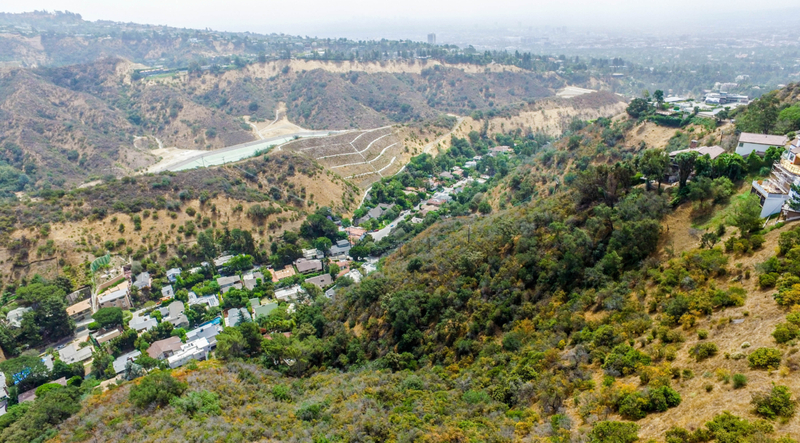 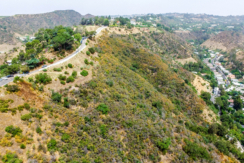 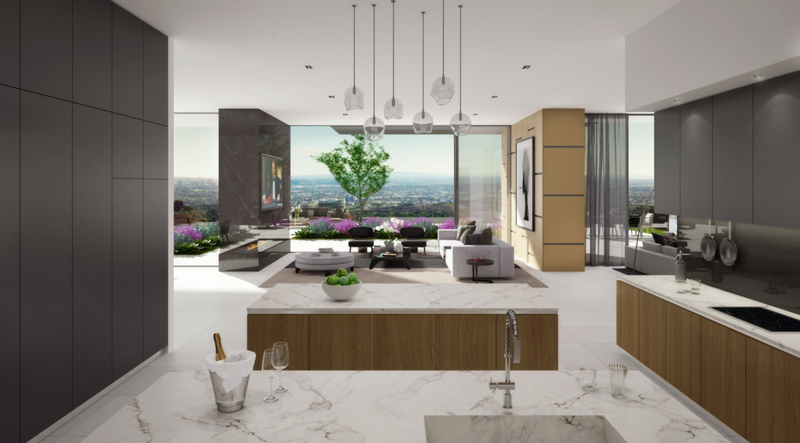 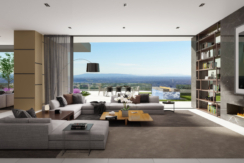 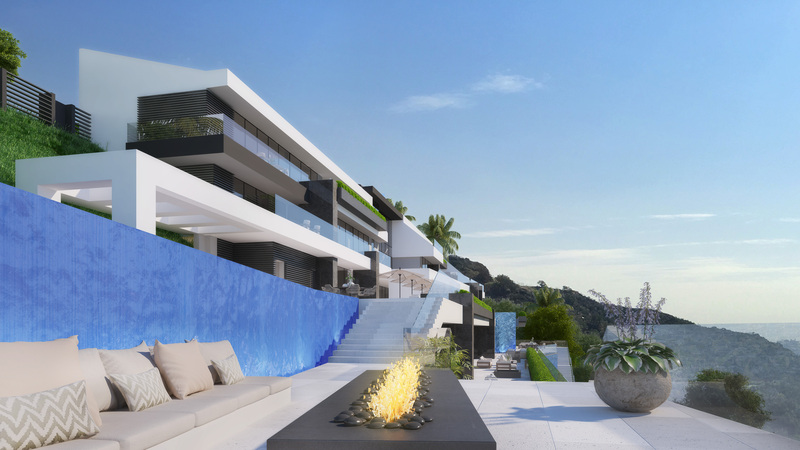 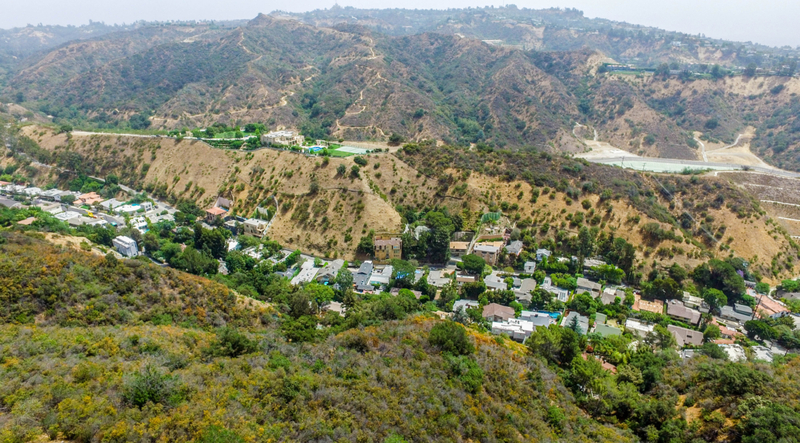 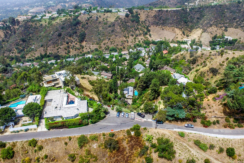 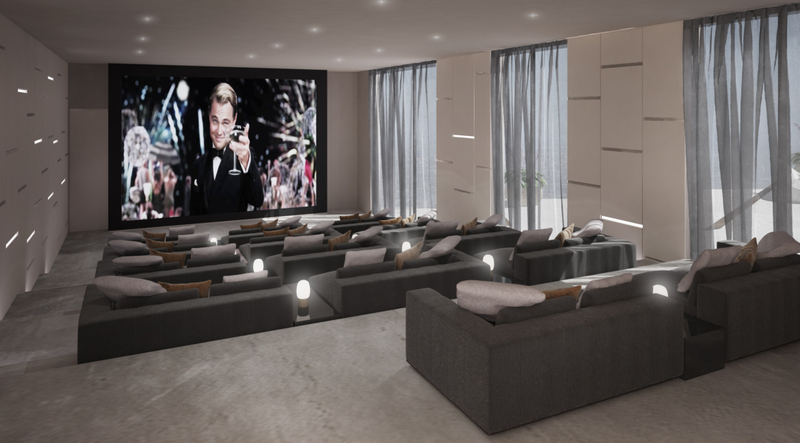 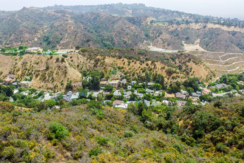 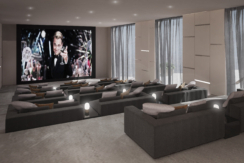 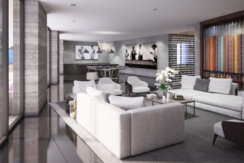 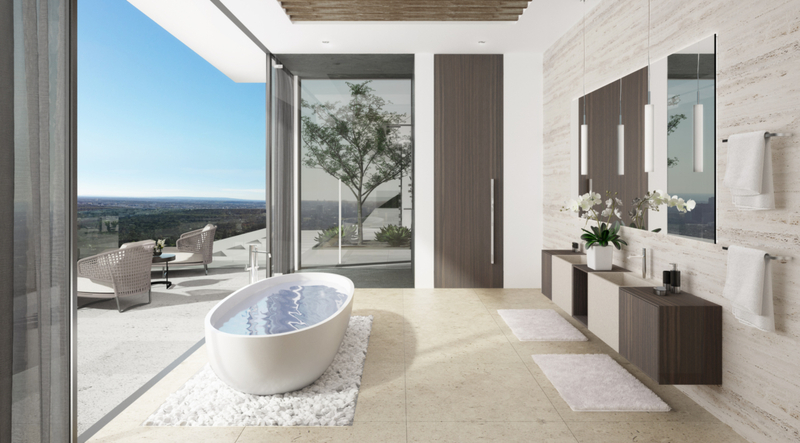 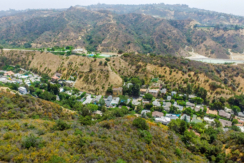 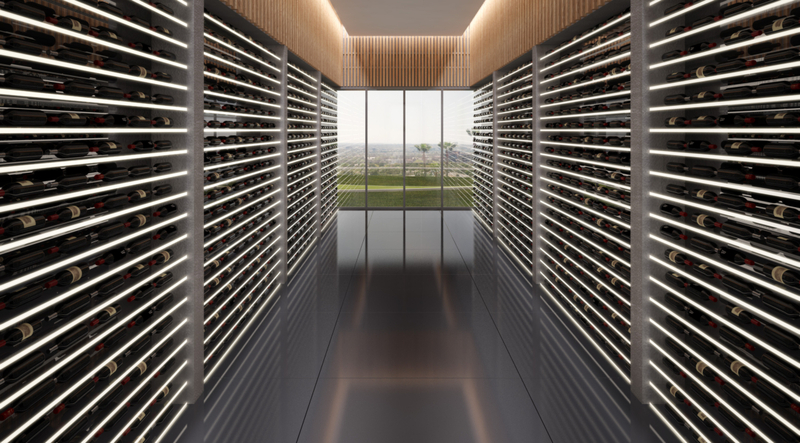 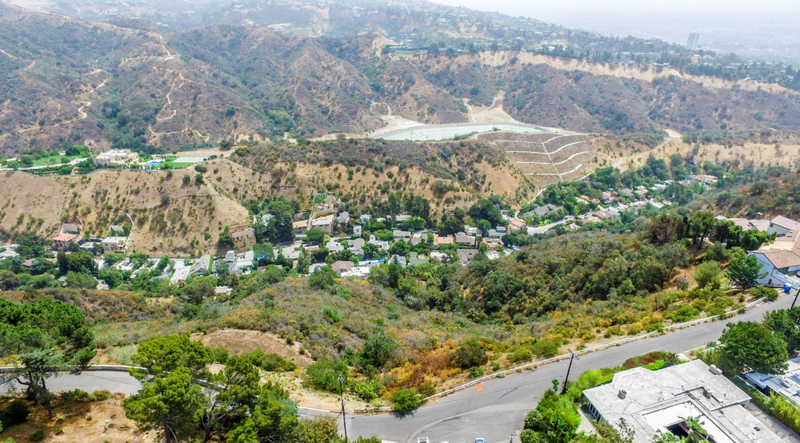 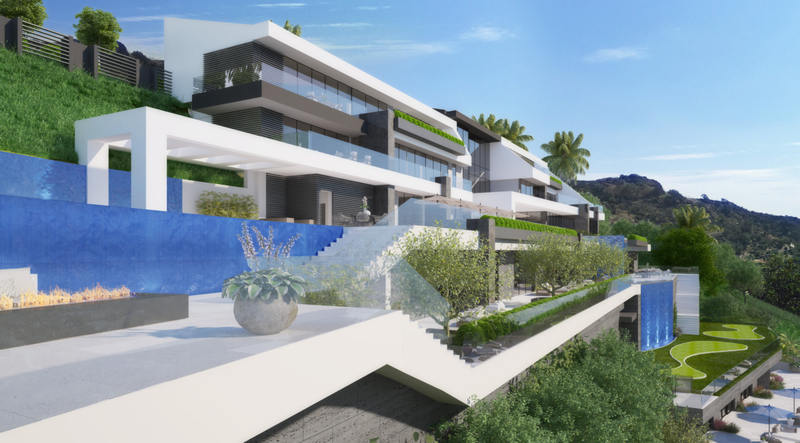 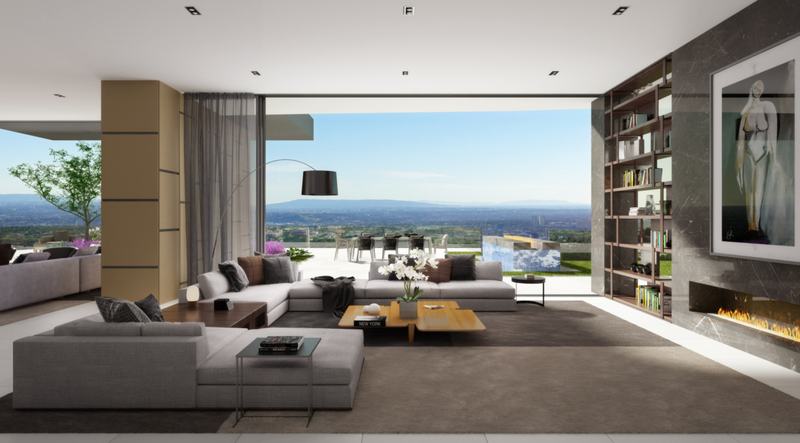 Rare development opportunity in star studded Beverly Hills neighborhood. 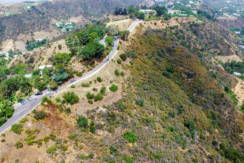 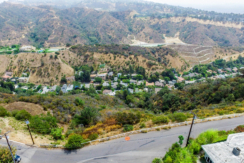 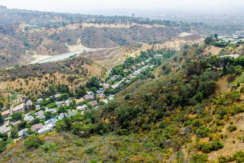 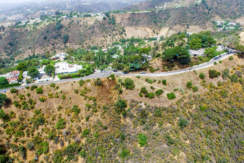 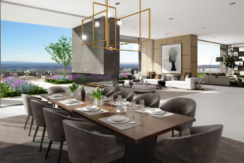 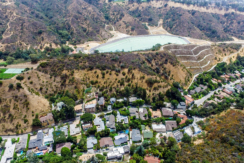 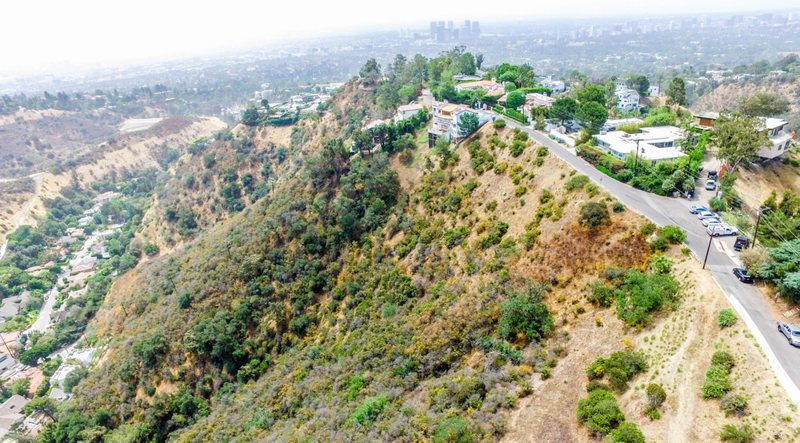 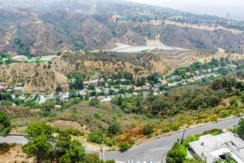 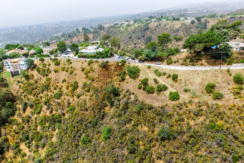 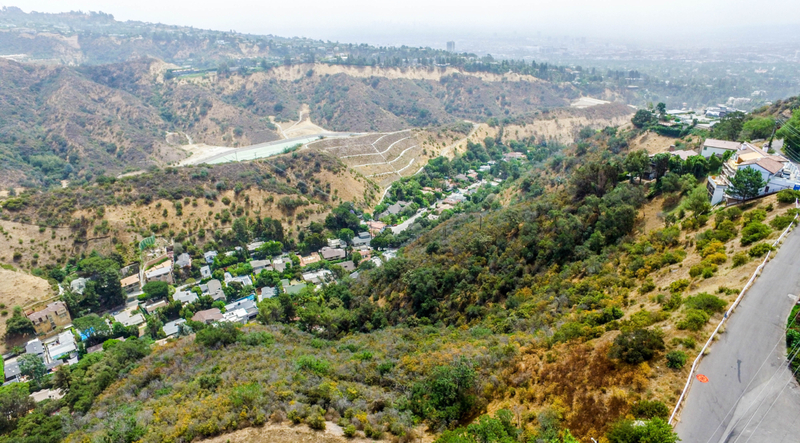 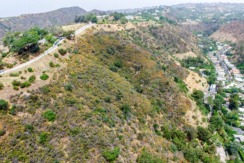 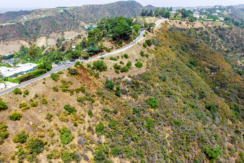 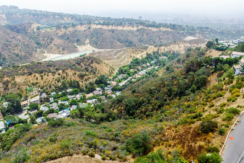 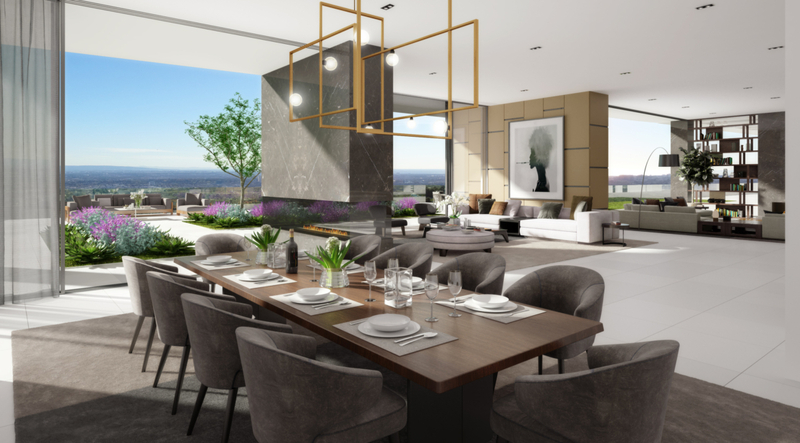 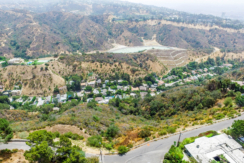 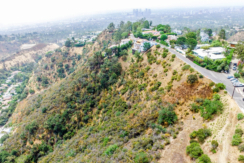 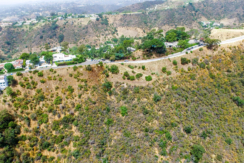 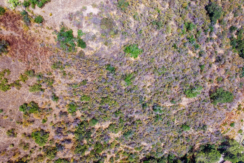 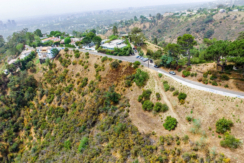 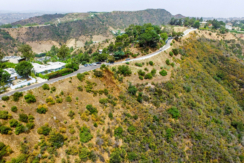 This enormous lot features 376 feet of frontage, 3.14 acres of land, and breath taking panoramic views from Downtown to Century City and the LA Basin. 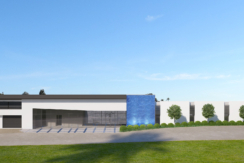 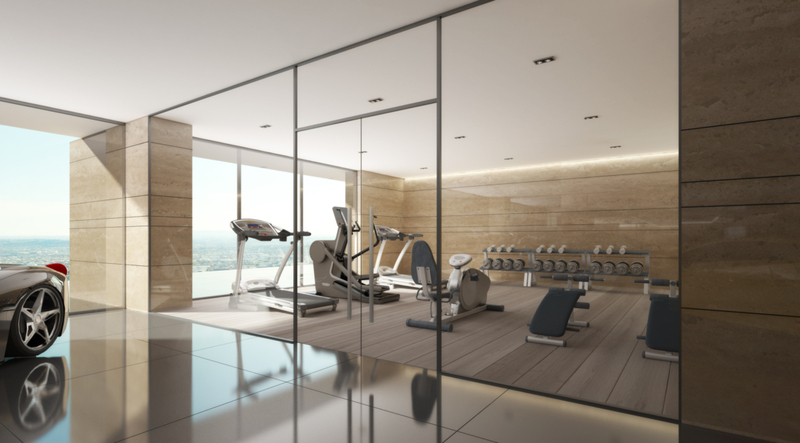 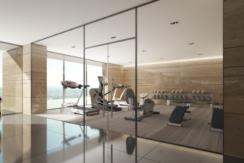 Plans with ready to issue permits are included with this sale to build an incredible 30,000 sq. 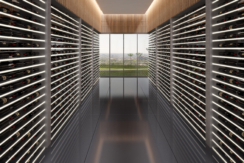 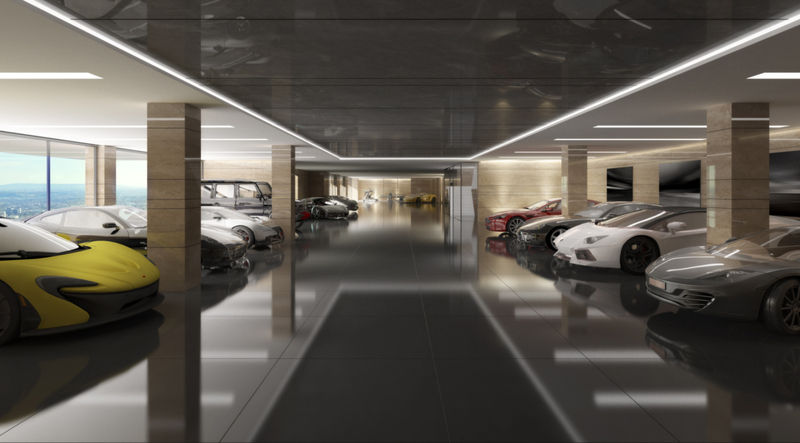 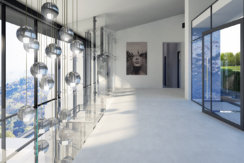 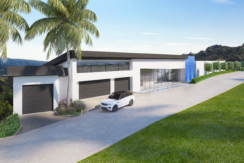 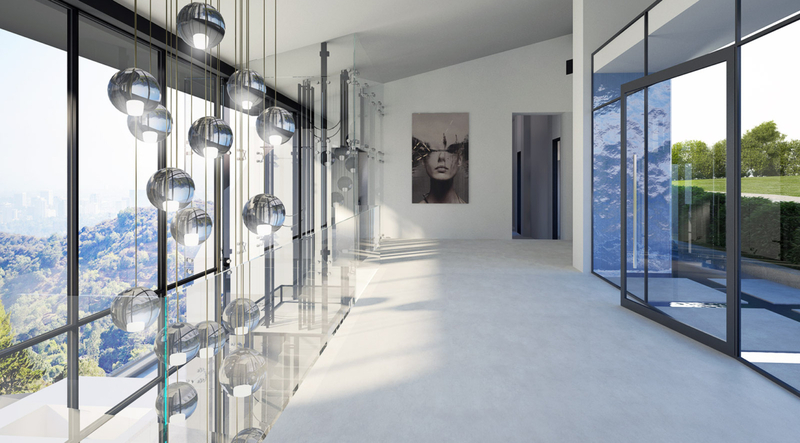 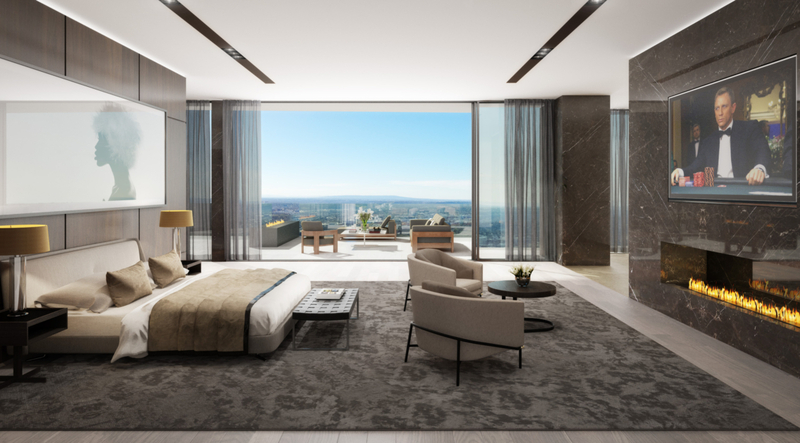 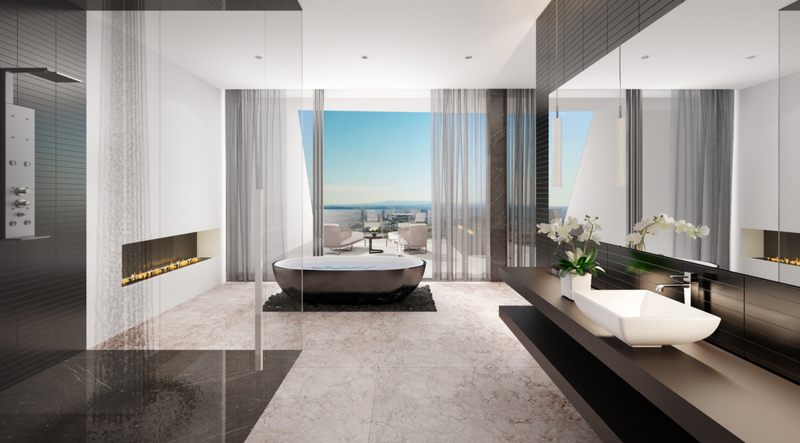 ft. architectural contemporary home with all state of the art amenities including a stunning glass car gallery with space for 20 cars. 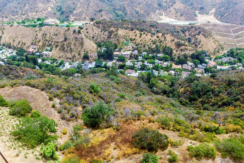 A structure of this magnitude cannot be built on this lot with the current codes and ordinances, however, these plans have been grandfathered in giving this opportunity priceless value. 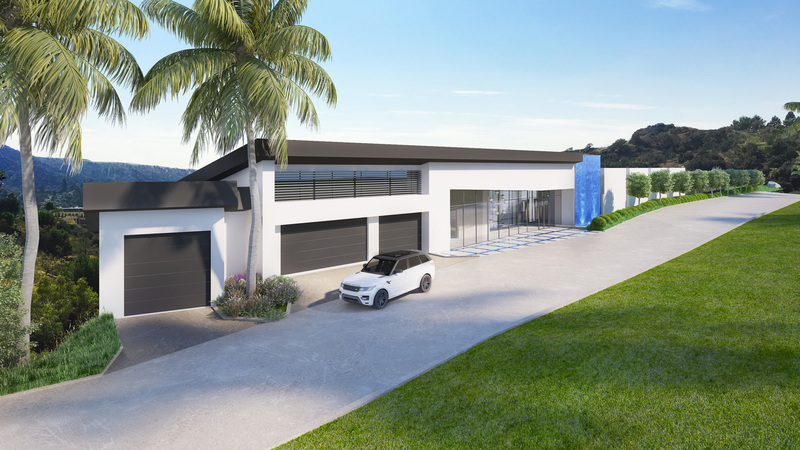 A chance to build of this caliber on a tranquil, low traffic street like Summitridge is a builder’s dream.